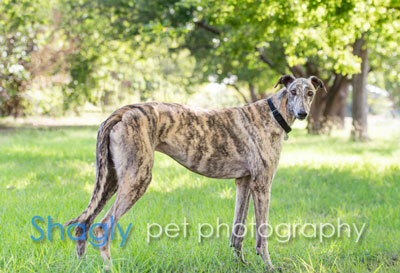 Rumor, aka OYA Rumor Has It, is a 1 ½ year old fawn brindle male born April 6, 2017. 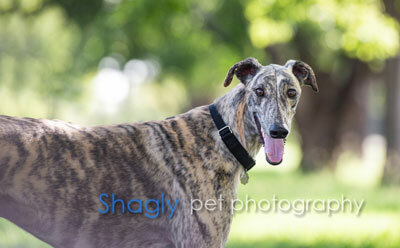 His sire is OYA Stan the Man, and his dam is OYA Chewie. Rumor decided early on that he was not cut out for the racing circuit, so here he is looking for his retirement couch. It is not known at this time if Rumor is small animal or cat tolerant.